Ms. Lynn Teh is the Head of Sales at Global EduHub. 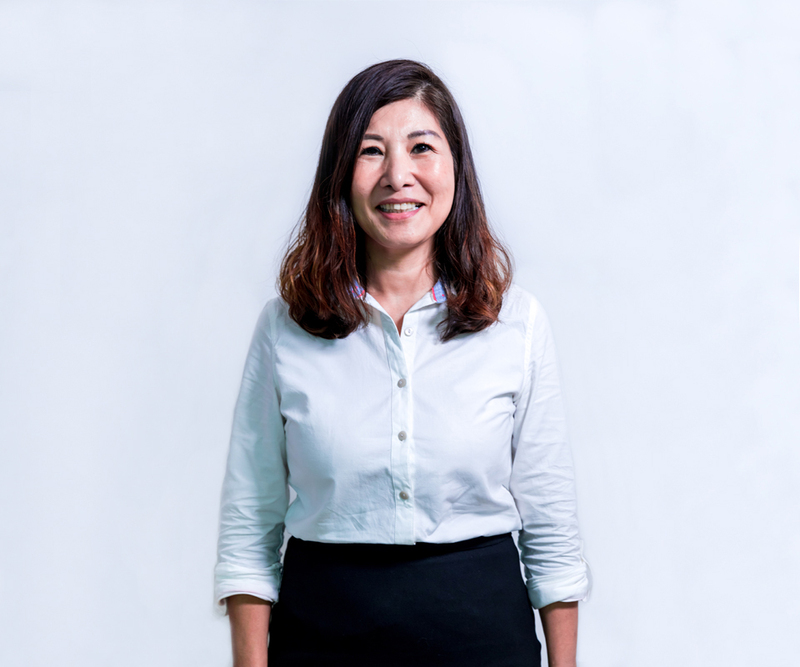 In her role, she leads the group’s sales team to ensure delivery of quality education products and enrichment programmes in Singapore, Malaysia, Hong Kong and China. Under her direction, the group has been able to make educational programmes, periodicals and products a part of children’s daily lives. She brings over 20 years of sales experience in publications, student courses and learning resources to the group, and has played an integral role in the growth of the company so far.